Sé Merry Doyle’s set up Loopline Film in 1982 as a base to make creative documentaries. Sé’s most personal film ‘Alive Alive O – A Requiem for Dublin’ follows the plight of Dublin’s street traders as the scourge of heroin and an onslaught of commercialism destroy their fragile culture. ‘Patrick Scott – Golden Boy’ is a portrait of one of Irelands most famous living artists and received screenings at various film festivals and was broadcast on RTE. The award winning ‘Patrick Kavanagh – No Man’s Fool’ was a celebration of the poet’s centenary. The film was financed by RTE and the Irish Film Board and won ‘Best Documentary’ at the 2005 Boston Film Festival. In 2010 Sé directed a documentary on renowned animator Jimmy Murakami which focussed on his childhood when Jimmy alongside his family in Tule Lake concentration camp after Japan attacked Pearl Harbour. ‘Jimmy Murakami – Non Alien premiered at the Dublin Film Festival and was runner up in the audience prize. It won best doc at the Sacramento Film Festival. Sé latest film ‘John Ford – Dreaming the Quiet Man’ focussed on John Ford’s 20 year quest to make his most personal film. 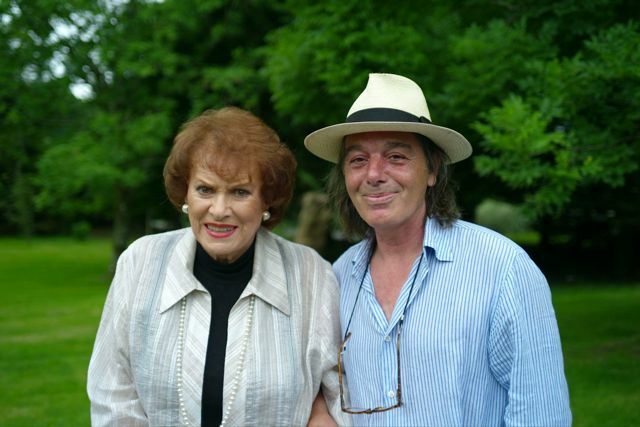 Maureen O’Hara, Martin Scorsese, Peter Bogdanovicz and Jim Sheridan were contributors. It had a theatrical release in Ireland and screened in festivals worldwide and was cited as best European Documentary for the AFI Best of Europe season. It’s most prestigious screening was in MoMa where it was introduced by the narrator of the film Gabriel Byrne.